The Tera Grand Mini-DVI Male to HDMI Female Adapter Cable lets you connect a system with an available Mini-DVI port to an HDMI-compatible monitor. 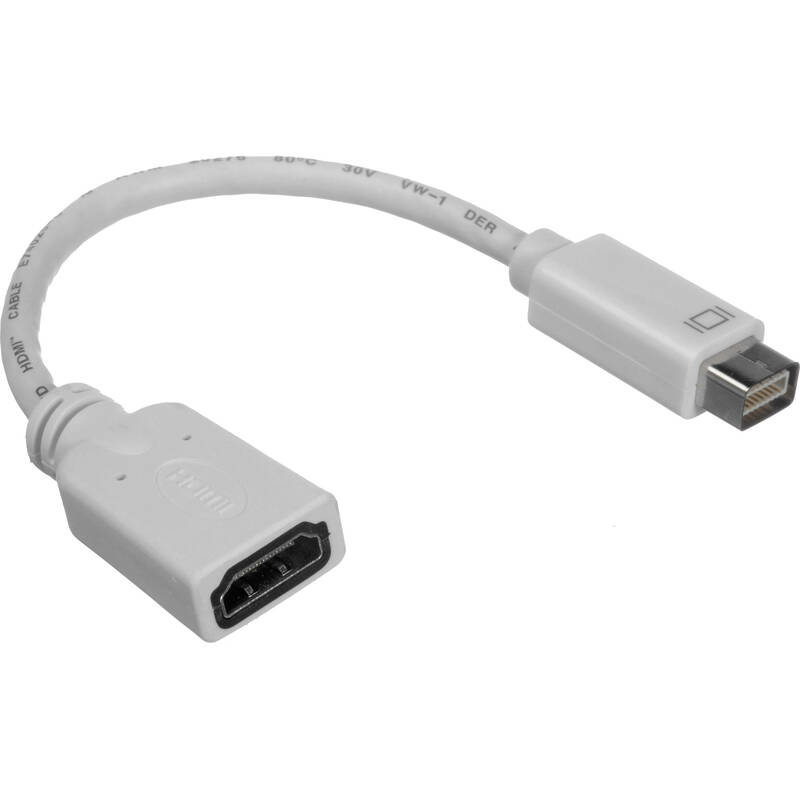 This 8" cable features a Mini-DVI male connector on one end, with an HDMI interface on the other end which connects to your cable. Box Dimensions (LxWxH) 4.5 x 3.2 x 0.6"